Our Website – offering information, resources, practical advice, links to professional organisations and services, general information for parents, extended families and also updates on forthcoming events. Anam Cara Groups – These are monthly informal meetings giving parents the opportunity to meet and talk with each other. There is information and a lending library available for anyone who wants to borrow a book. Presently there are 12 such groups meeting monthly through out Ireland. Bereavement Talks – these are given on a variety of relevant topics around parental grief by professional bereavement therapists with extensive experience of working with bereaved parents. These are facilitated at current Anam Cara Group locations and also at areas we are targeting to set up an Anam Cara support group. 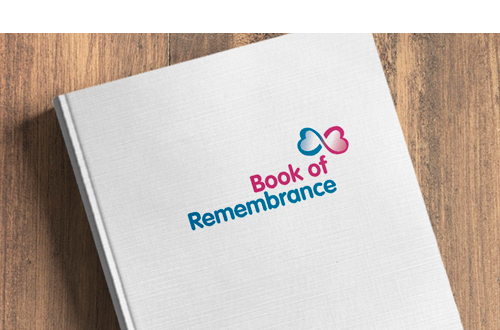 Family Remembrance Events – seasonal family activity events to bring bereaved families together in a safe environment where they can meet with other families and have some fun. Information Line – If you don’t have regular access to the internet this information telephone number will give you details of the upcoming events. Please call 085 2888 888 Monday to Friday 9am – 5pm. Signposting – Anam Cara will try to help you find the relevant bereavement support services that are available.